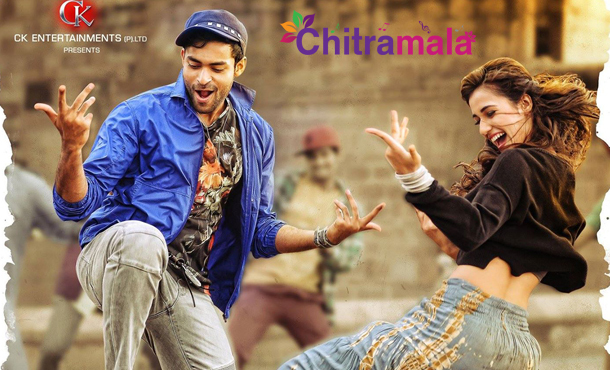 Mega hero Varun Tej’s upcoming film ‘Loafer’ has been censored and is given U/A certificate by the Censor Board. The Puri Jagannath directorial is all set to hit screens on 17th December. Talk from Censor is that the film is high on mother sentient. Revathi and Varun have reportedly excelled in sentiment scenes with another cracking performance from Posani. Censor board also appreciated the movie. Model Disha Patani is making her debut into films, and she is already being called as the junior Ileana for her figure and bold nature. After class movies like ‘Mukunda’ and ‘Kanche’, ‘Loafer’ is going to present Varun in a complete mass role and is expected to bring the much-needed mass fan following to him. Puri rated it as his best writing in the recent times. Loafer produced by C Kalyana and Sunil Kashyap has scored the music.